A security system is a system designed to detect intrusion – unauthorized entry – into a building or area. 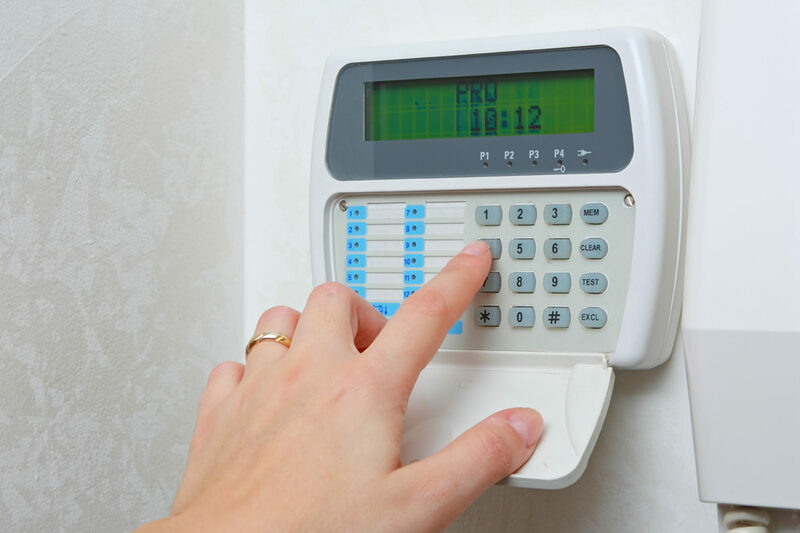 Security systems are used in residential, commercial, industrial, and military properties for protection against burglary (theft) or property damage, as well as personal protection against intruders. 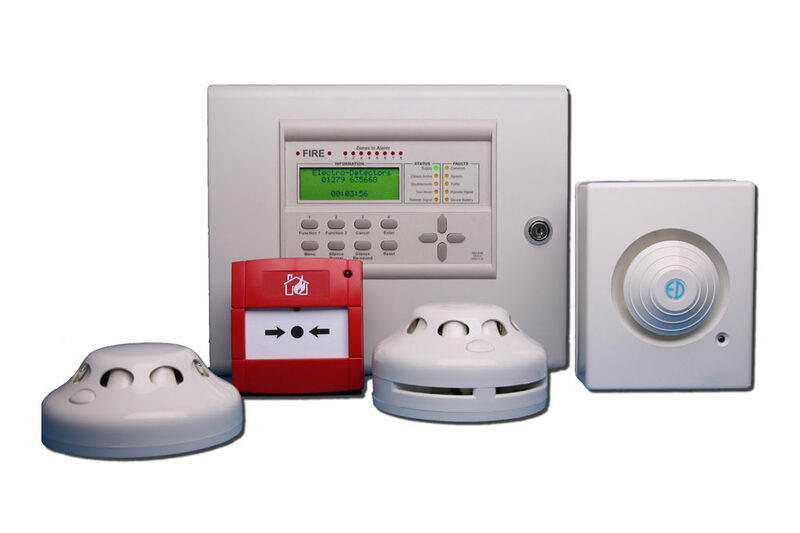 Car alarms likewise protect vehicles and their contents. 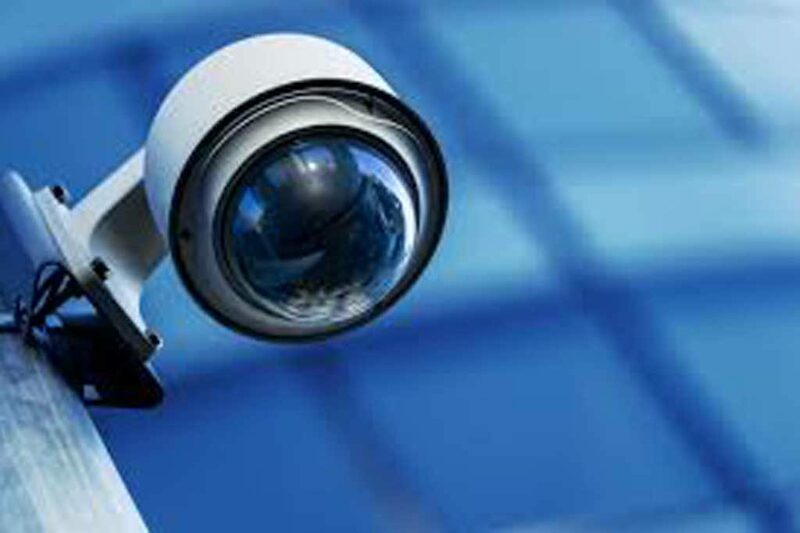 Crime rates are increasing in Kerala and as a preventive measure, Government itself has started to carry out CCTV installation in Kerala. 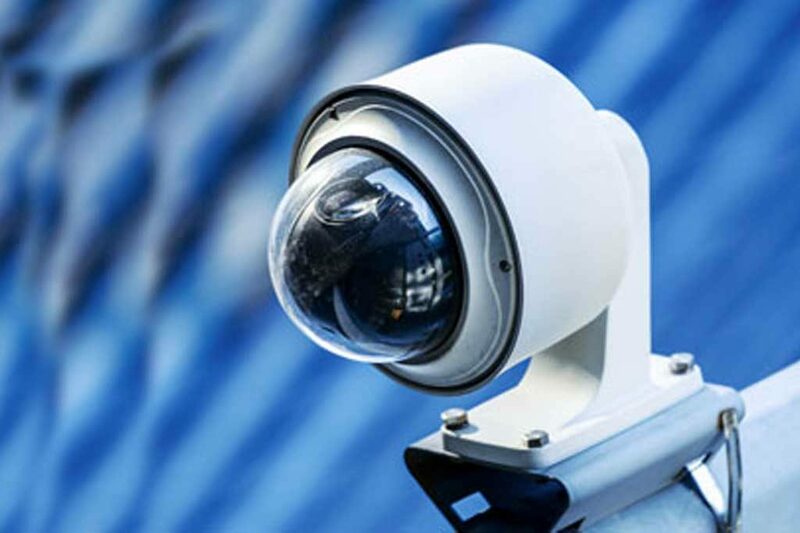 However, even now there are many businesses and residential property owners who stay away from CCTV sellers in Kerala who offer security camera installation services. Keeping it safe from mishaps is important. 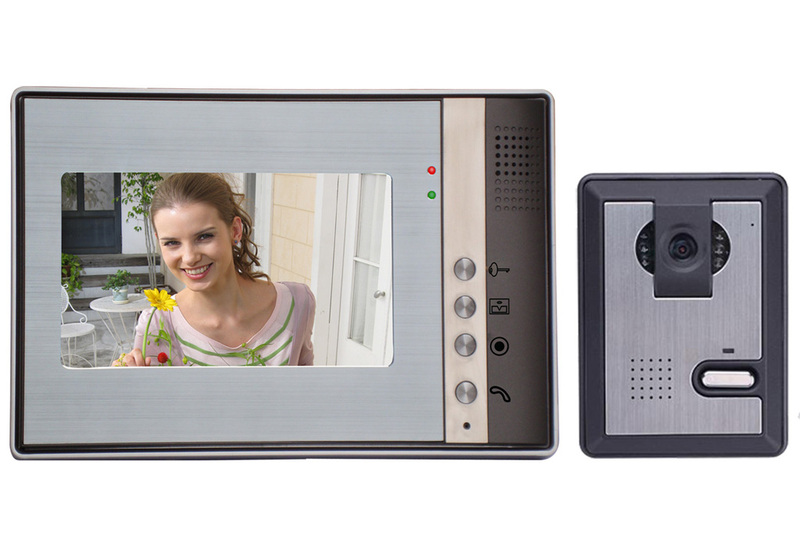 Install CCTV camera in Kerala at your property and you have stay relaxed without any fear. 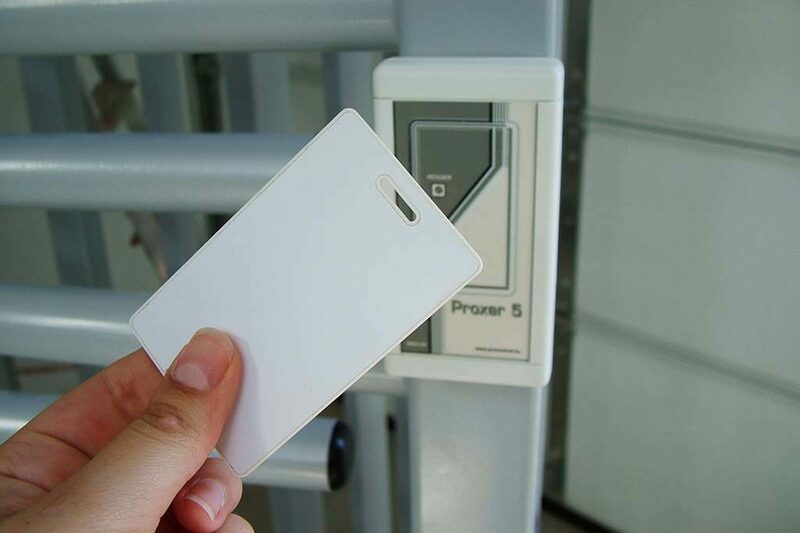 Our trained experts assure that every relevant point of the property comes under camera coverage in most clear and unambiguous manner. 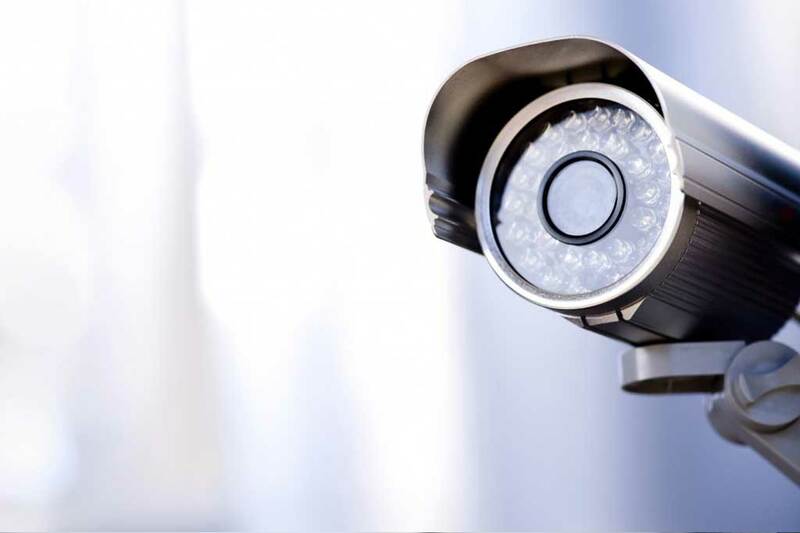 We provide the basic training as well as will be available for all types of CCTV camera repair and maintenance services in Kerala. 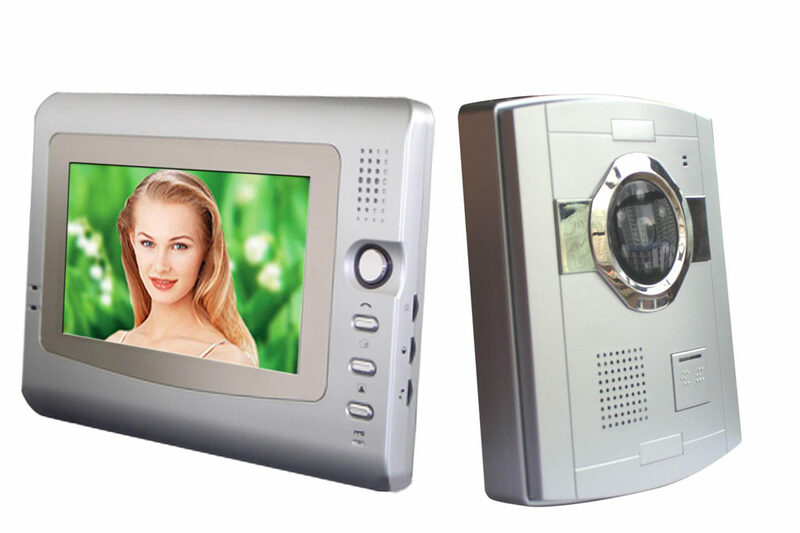 As a Residential CCTV Supplier in Kerala, We have established CCTV ‘s in Residential Sector for the People who feel intense need for Security for their Personal Assets like Bungalows, Villa, Home, Farm House, Flat [Apartment], Where We can install CCTV Video Camera Security Systems. 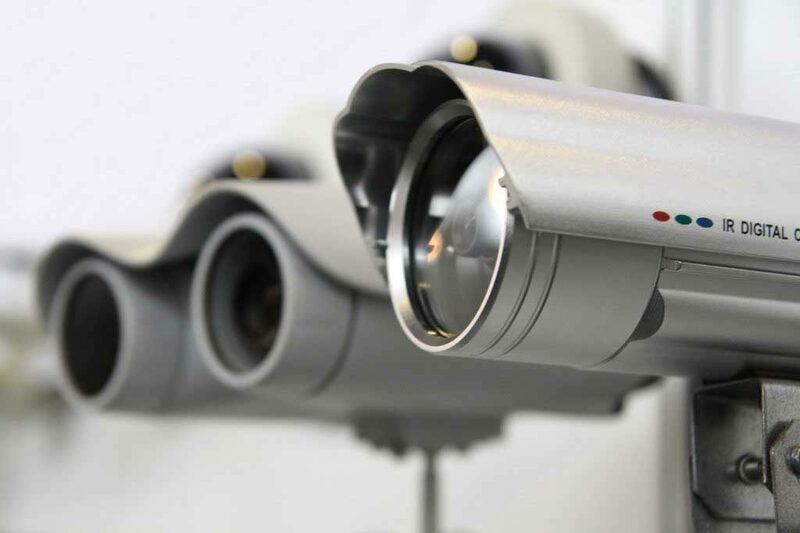 CCTV Security Supplier Cameras are also used in Palaces and Large Forts in Kerala. 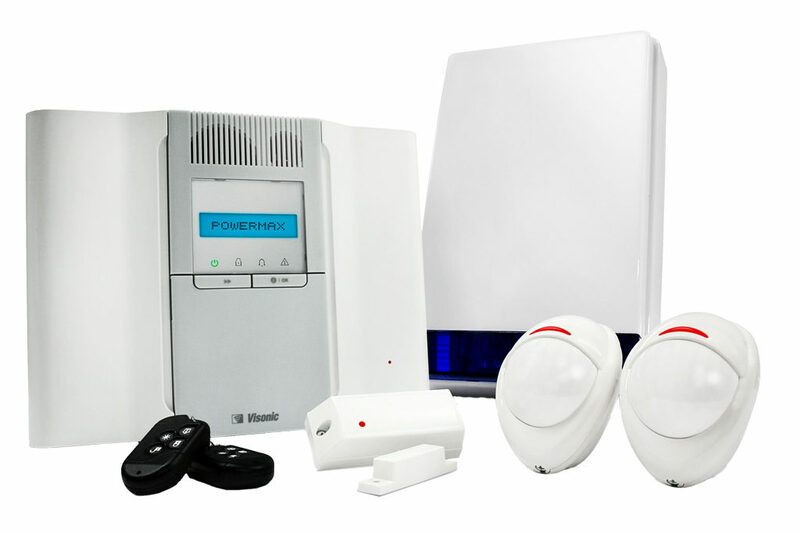 Luxury Metals & Technologies offers both wired and wireless alarm systems from global leaders. 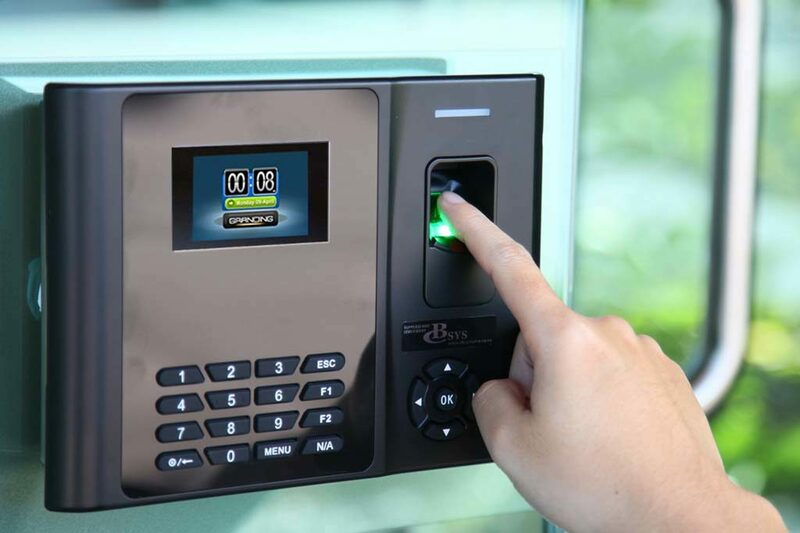 Multi zone control panels are available with inbuilt telephone communicator. 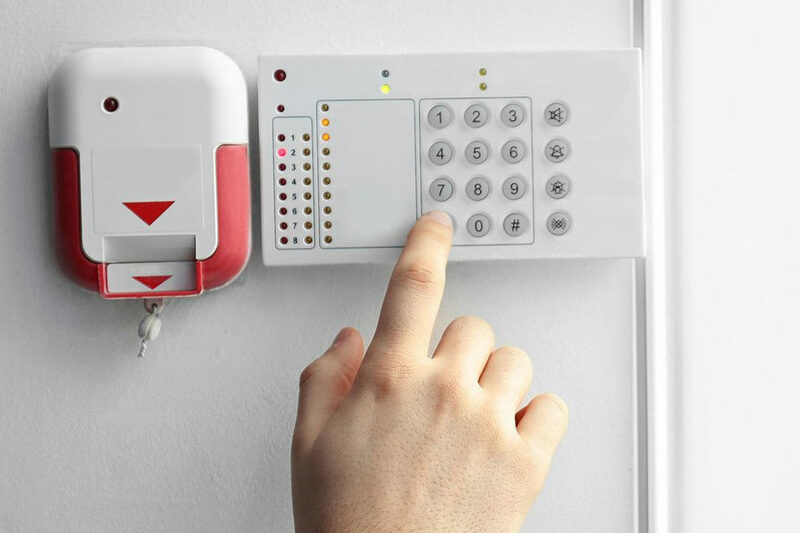 Detectors include door open sensor, Infrared movement sensor, Glass break detector, Shutter open sensor, Seismic vibration detector, panic button. 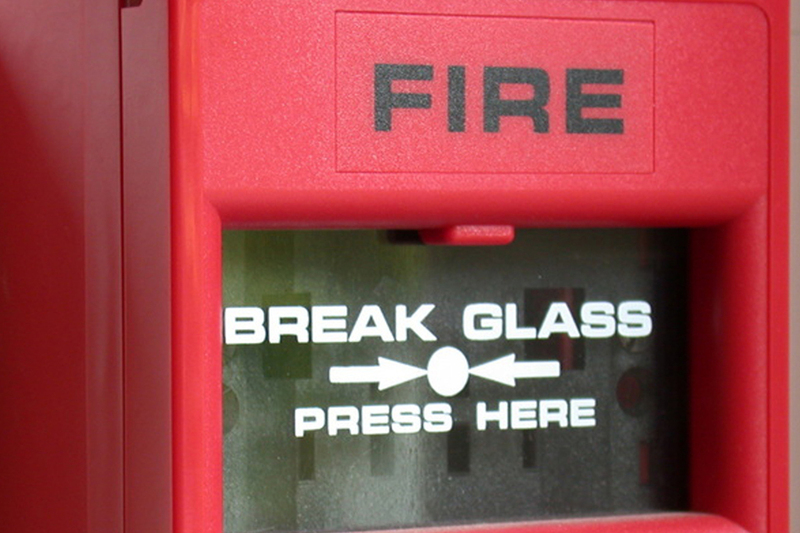 We offer a wide and exclusive range of Fire Alarm Systems. 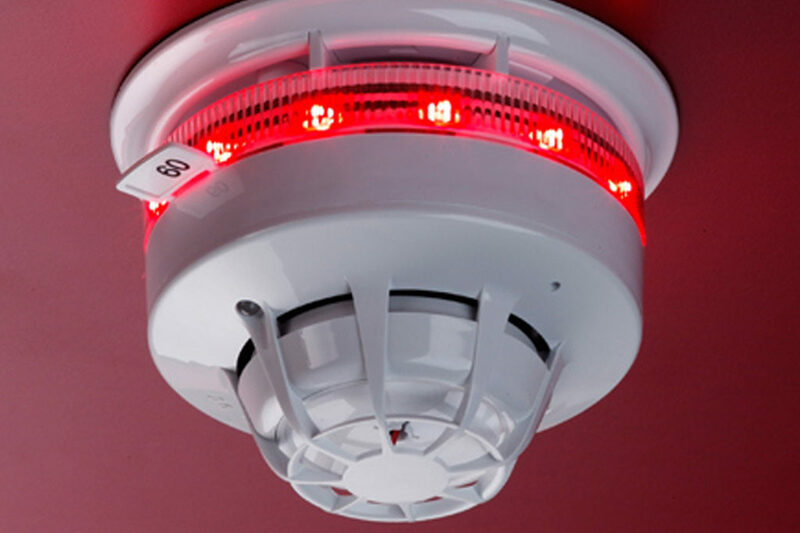 Both conventional and analog addressable systems are available. 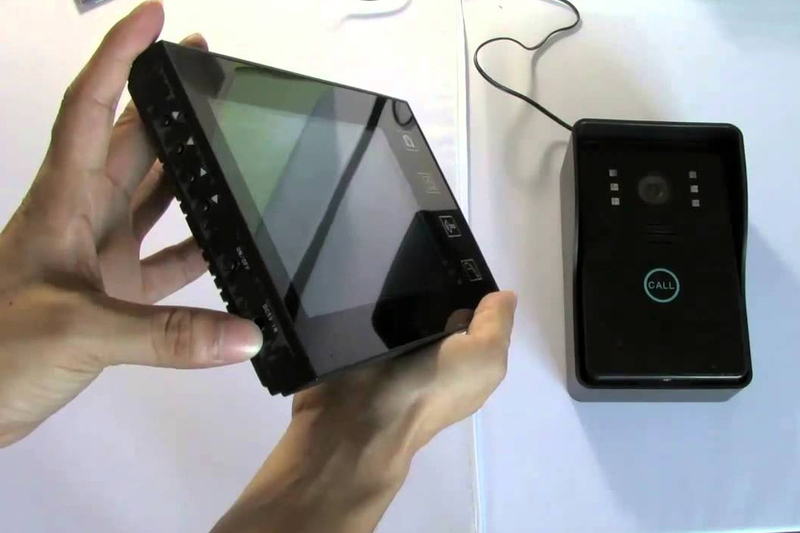 Luxury Metals & Technologies has tie up with global leaders. 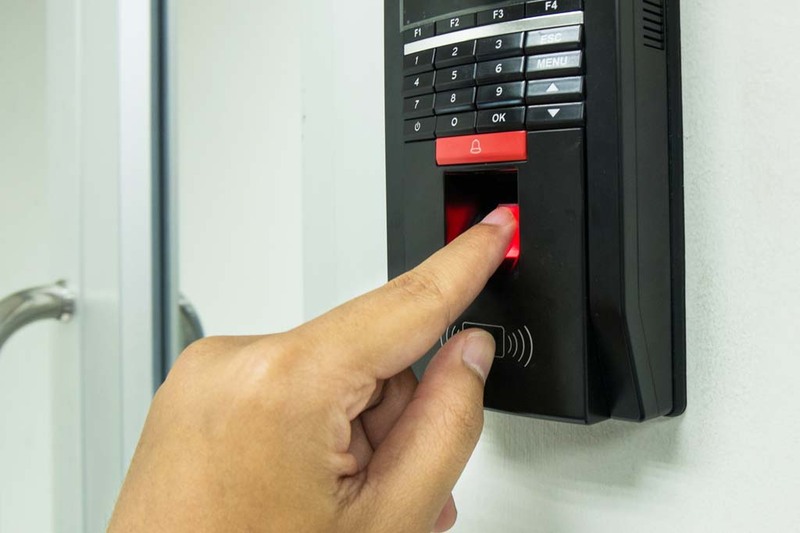 We support installation of several brands Biometric time attendance systems,Access control systems & all supporting softwares.